Something you may have noticed about the games we tend to play as a family is that we don’t play a lot of games that require artistic talent. There have been all kinds of drawing games over the years, but since my repertoire isn’t much more than stick men and scribbles, I tend to shy away from games that might highlight my ineptitude. There have been a couple exceptions in the past. We enjoyed Cartooner because it was more about the story-telling than the art itself. It didn’t matter how good the drawing was in Picassimo since it was going to be mixed up anyhow. And Scrawl, well, it seemed appropriately named after my drawing style. We now have a new candidate vying for consideration in our small collection of drawing games. 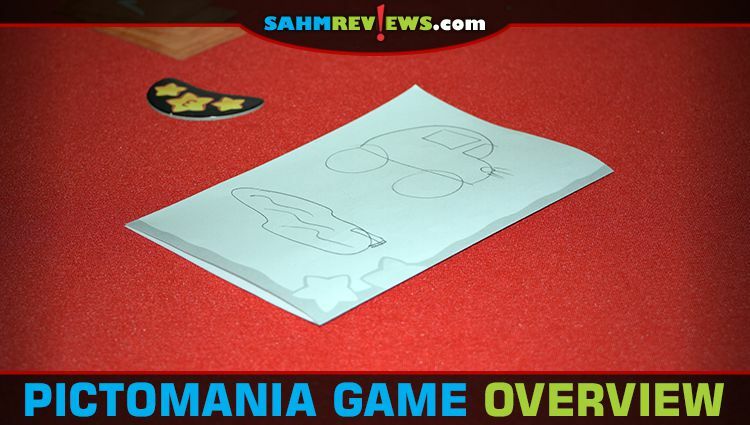 Would Pictomania by Czech Games Edition earn a spot? 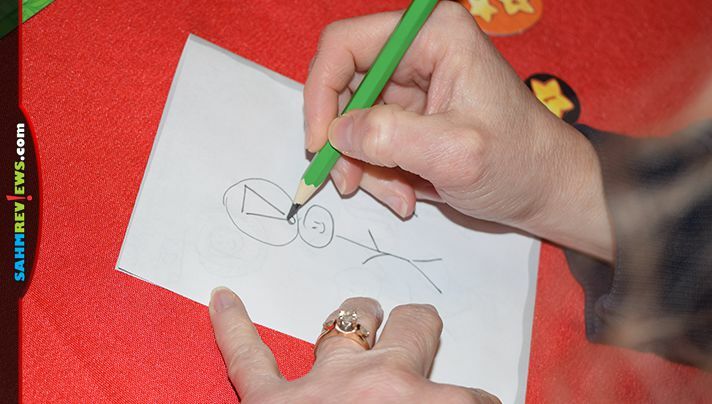 Like many other drawing games, Pictomania is about drawing a picture and having the others guess what you drew. Fortunately there’s more to it than just a box version of Win, Lose or Draw. 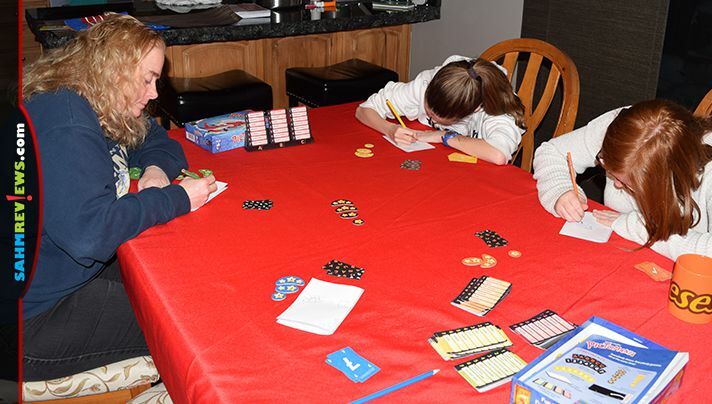 Each player receives a colored pencil, guessing cards and scoring tokens of a matching color along with a sheet of drawing paper. The paper is folded in half to form a small booklet and will make drawing a bit easier with the extra layer underneath. A plastic card holder is set in the center of the play area where everyone can see it easily. 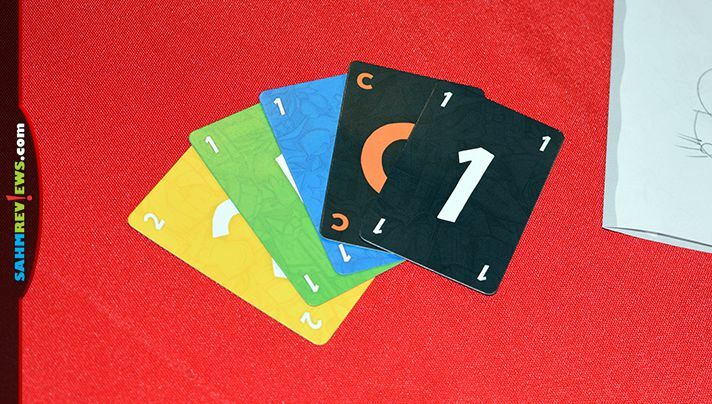 Oversized word cards are divided into four stacks, one for each card color, and shuffled. 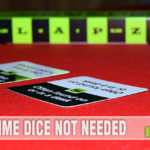 Black scoring tokens are set out depending on the number of players (Pictomania supports up to six players). 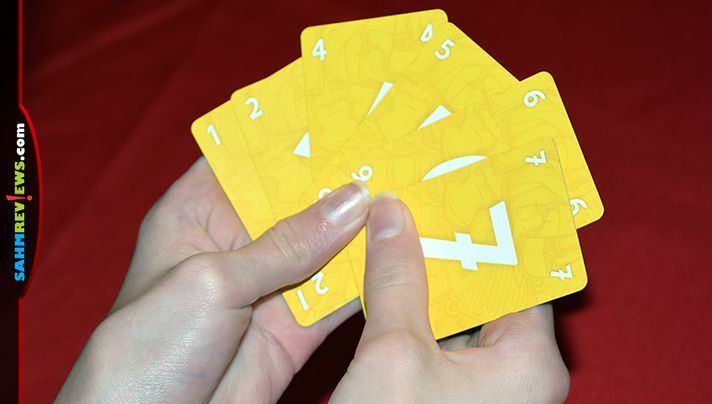 Three cards are drawn from the green deck of word cards for the first round and set in the card holder. Each card displays seven words which all are closely related. All players are also dealt one of the black letter cards and one of the black number cards, face down. This will determine the word you are supposed to draw (cross-referenced with the word cards in the stand). At the same time everyone begins drawing their assigned word! Once you have completed your drawing you may begin trying to determine what everyone else is sketching. If you think you know another player’s word, choose the corresponding number from your personal hand of cards in your color and put that card face-down on top of that opponent’s two face-down black cards. Continue to make a guess at all other players’ drawings, remembering that once you play a card it cannot be changed. Additionally, no player will have the same number since the numbers only exist once each in the black deck. 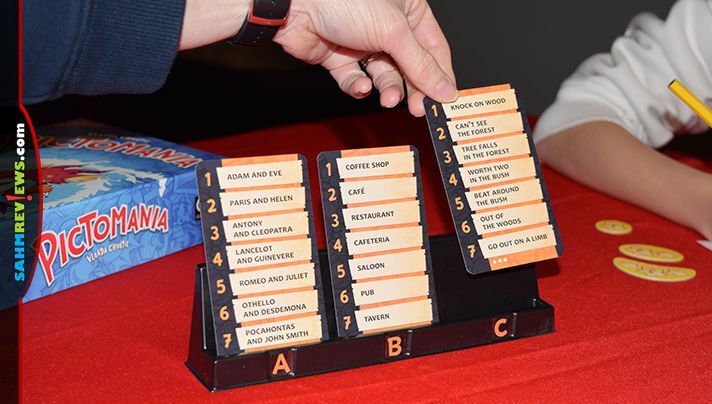 Once you are done guessing, either by playing a card on all other stacks or deciding not to guess any more, take a black scoring token from the center of the table and place it to the right of your drawing. When everyone has finished drawing and guessing, it is time to see how well everyone did. On the left side of your drawing you kept scoring tokens in your color. 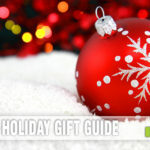 Flip over your black cards along with everyone’s guesses. In order of submission you will award the highest valued token to every correct response. Any incorrect (or absent) guesses are not awarded and remain on the left side of your drawing. The players receiving your score tokens place them on the right side of their own drawing. Once all points have been awarded by every player, you will total up your score for the round. 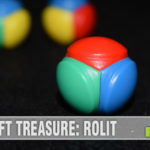 Add up the tokens you have collected on the right side of your drawing (successful guesses and speed bonus) and subtract any still remaining on your drawing’s left side. As you can see, the artist is penalized for others NOT guessing their creation! Additionally, the player who missed the most guesses also receives a penalty. They move their black scoring token from the right to the left to penalize them for moving too fast and not guessing correctly. Fortunately, if any players are tied for most missed, no one is penalized. After four rounds using the four different colored decks of word cards, players sum up their overall total to see who won Pictomania! Because Pictomania has a speed element which awards points, it rewards quantity over quality – perfect for those of us that don’t have an artistic bone in their bodies. But it still wants you to draw as well as you can, otherwise you’ll receive penalties if your opponents can’t make heads or tails of your chicken scratch! 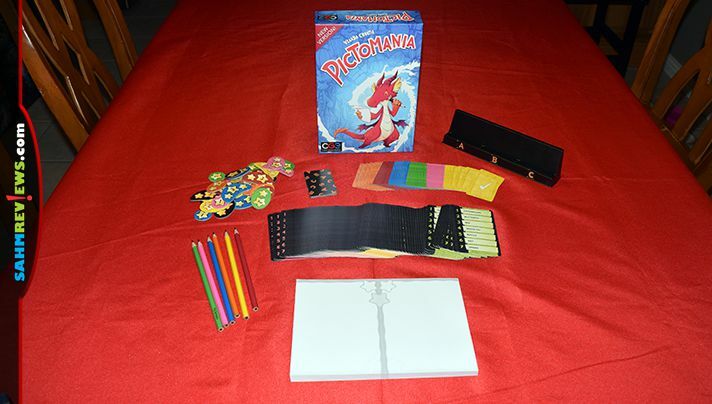 You’ll find Pictomania on Amazon or at your local game store for under $20. 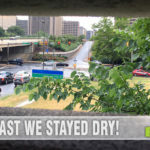 You can read even more about the game and others in their line on CGE’s website. While you’re there, follow them on Facebook or Twitter to see what they have on the drawing boards for the upcoming convention season! What’s your favorite drawing game? This looks like a fun and challenging game for the whole family! Thanks for sharing! I am not sure how successful I would be at this game since I am not much of an artist but it does look like a fun and different game.